4k00:13Toronto, ON, Canada | 2015 August 21st | 4K Timelapse Sequence of the BMO Tower. 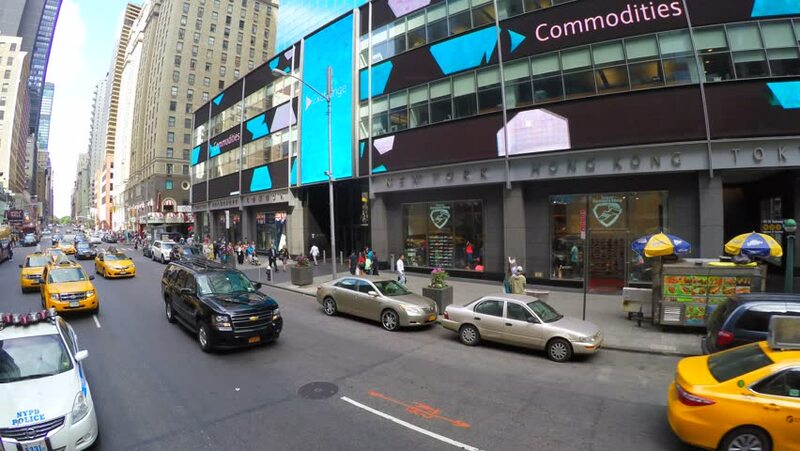 4k00:14NEW YORK, USA - MAY 2015: city sunset evening street traffic 4k circa may 2015 new york, usa. 4k00:08Malaysia, Circa 2017 - Busy scene in front of the Pavilion Kuala Lumpur, a high end luxury shopping mall where tourists spend their money. It is located in the busy area of Bukit Bintang. Handheld. 4k00:24Kuala Lumpur, Malaysia - August 20 2018: Pedestrians crossing the road in busy city centre of Kuala Lumpur. hd00:16HONG KONG - APRIL 20, 2017: Point of view of a tram rushing through Hong Kong Central district at night. The tramway is a popular transport option for both locals and visitors.